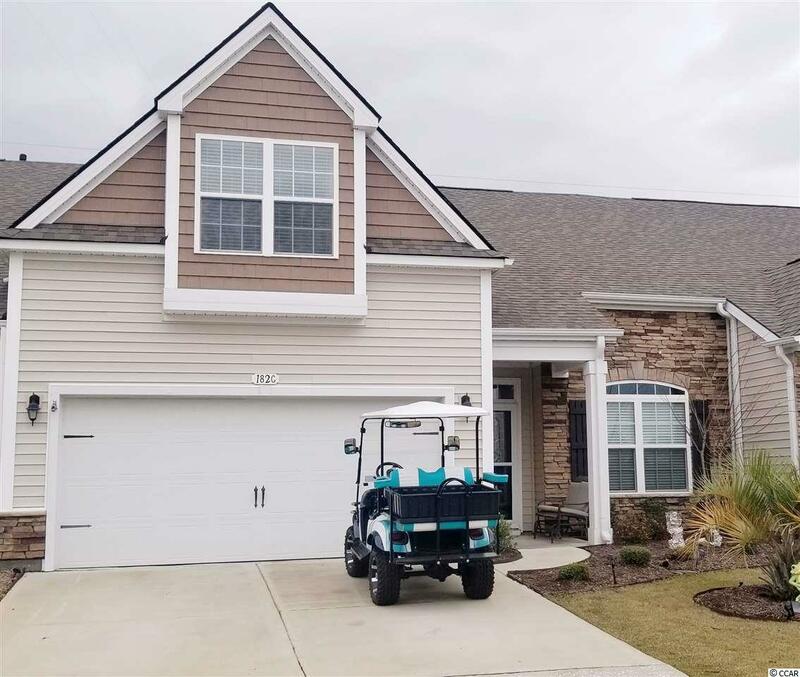 182C Parmelee Dr. 182C, Murrells Inlet, SC 29576 (MLS #1905023) :: James W. Smith Real Estate Co.
*** OPEN HOUSE THIS SUNDAY APRIL 28th 12-3!!! *** Like new townhome in the community of Parmelee @ Prince Creek, a Natural Gas community. Built in 2016, spacious Brookhaven Model, 3 bedroom and 3 full baths, hardwood floors in living area and master suite. Kitchen has natural gas stove, stainless steel appliances, granite counter tops, tile back splash, center island and breakfast bar. Bonus room with full bath, Carolina room off of the master suite with e-z breeze windows. All baths have Daltile wood look tile flooring along with the Carolina room floor. Master Suite is on first floor with new laminate flooring New paint throughout. The sellers opened up the wall between the dining room and kitchen with a pass through window. Amenities include pool and clubhouse. Walking distance to stores and restaurants, 10 minutes to beach.